I fish almost more then 40 years. Pike and big zander are my favorite species. It's my goal to let my guest catch a beautiful fish. I'll help and coach wherever I can and I'll never give up. My guests are very enthusiastic and also like to come back for another trip. 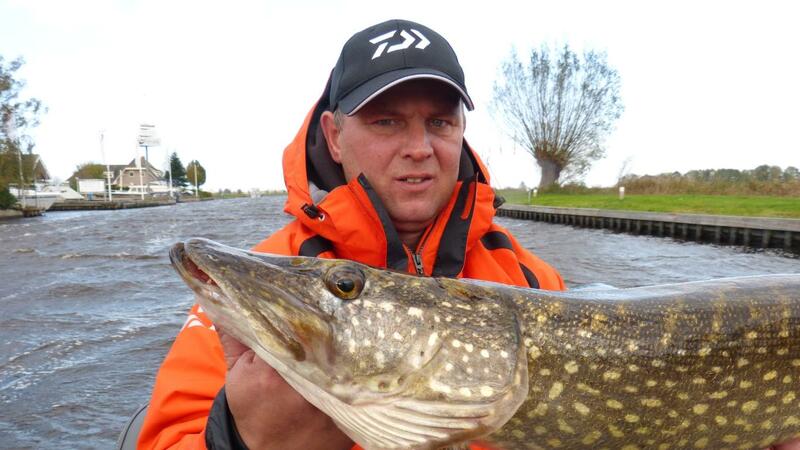 I'm a Dutch Guide and fish mainly in the North of The Netherlands (Groningen/Friesland/Drenthe/Overijssel) for pike, perch or zander (walleye). 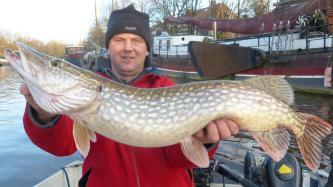 I'd like to take you and your fishing partner on a stunning fishing trip. I've a Starweld1682 TL with a 40 hp Yamaha engine. 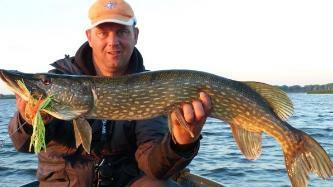 All the rods/lures are available on board so you only need to bring a good mood. We do have possibilities for Bed&Breakfast. A fishing license is also available.